The smartphone industry has always been competitive but there are always new contenders willing to enter the fray. 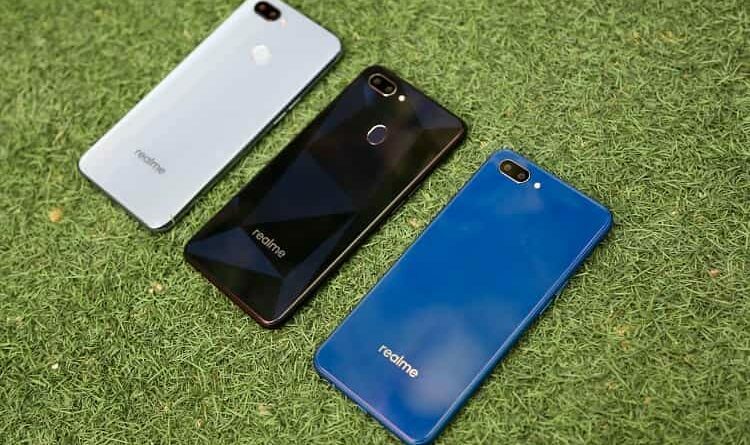 Realme, which officially launched locally recently saw its first major success with 2,500 units of the Realme 2 Pro Android Smartphone selling within three hours on the Shopee 11.11 sale. The Realme 2 Pro had only been introduced into the market a few days prior as a mid-level smartphone equipped with a dewdrop full screen, ultra-responsive processor, and beautiful designs, all at a pocket-friendly price. Across the region, more than 11 million orders were recorded on Shopee during the 11 November sale within 24 hours, almost five times as many as the platform achieved in 2017. Total visits hit over 42 million as shoppers snapped up unbeatable deals across all categories. 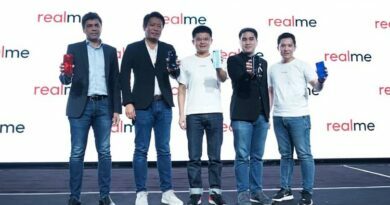 Merely a single day after the sale, KC Har, Product Manager, Realme Malaysia and Calvin Teng, Category Manager, Shopee Malaysia personally hand-delivered the first Realme 2 Pro to Miss Qi who lives in Kuala Lumpur. The lucky customer was pleasantly surprised to receive her unit so quickly after purchasing it on Shopee. “This is incredible! I am so happy to receive my Realme 2 Pro in such a short amount of time and I cannot wait to try out all its amazing features. 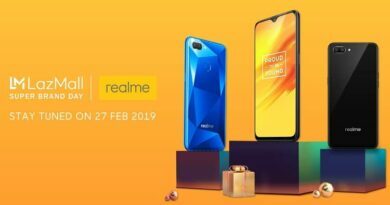 I have heard about Realme for a long time and really excited when it finally launched in Malaysia. Thank you Realme and Shopee for making the start of my week so wonderful!” said Miss Qi. While the Realme 2 Pro is available in either 4GB RAM + 64GB ROM, 6GB RAM + 64GB ROM, the brand is the very first to offer 8GB RAM + 128GB ROM in its price segment. Additionally, it supports up to 256GB microSD cards. 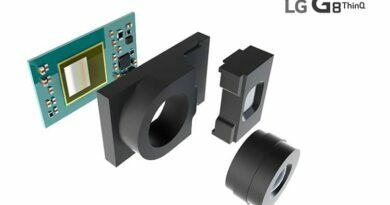 The LPDDR4X four-channel memory increases the processing frequency, consumes 40% less power, starts apps faster, and runs multiple apps smoothly. At its heart is a Qualcomm Snapdragon 660AIE processor that features high- performance and low power consumption, Adreno 512 GPU with a built-in AI engine for a smooth and real-like AI experience. The device runs on Android 8.1-based Color OS 5.2 AI system that comes with more fundamental features, optimised to facilitate daily use. With a super large and marvellous super-view 6.3-inch dewdrop full screen, the Realme 2 Pro has a screen-to-body ratio of up to 90.8%. Its back cover has a sectional lamination of 15 atomic layers, with exquisite carving that presents a dewdrop design that features to deliver a transparent, dewdrop feeling. Over the course of the Shopee 11.11 Big Sale, top participating brands and sellers in Malaysia saw up to 716 times increase in orders and an average of more than 750% increase in traffic. Health & Beauty, Mobile & Gadget and Home & Living emerged as the top three categories.